Product prices and availability are accurate as of 2019-04-17 22:45:15 EDT and are subject to change. Any price and availability information displayed on http://www.amazon.com/ at the time of purchase will apply to the purchase of this product. 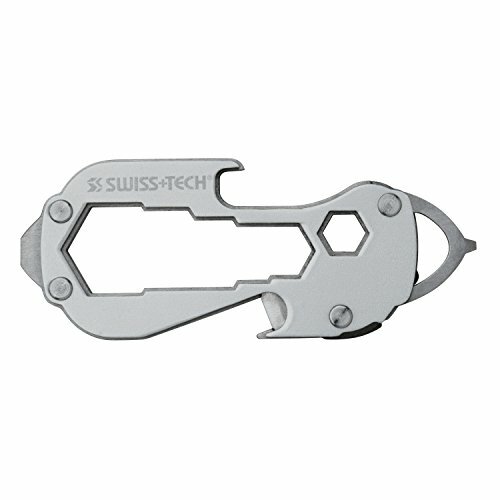 The Micro-Slim STX offers a sleek and lightweight tool that is the most compact flat wrench set you can ever hope to find! 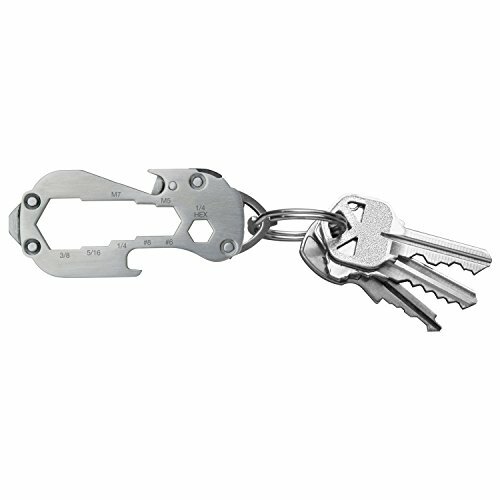 Stainless steel tools that are with you when you need them. In a pocket, on a key ring or in your bag. 8-in-1 tool includes: English wrench set, metric wrench set, flat screwdriver, micro screwdriver, 1/4-inch hex driver, safety blade, bottle opener, and key ring quick release. Includes: English wrench set, metric wrench set, flat screwdriver, micro screwdriver, 1/4-inch hex driver, safety blade, bottle opener, and key ring quick release English wrench sizes 3/8-, 5/16-, 1/4-inch and #8, #6 Metric wrench sizes M7 and M5 Limited Lifetime Warranty Use for camping, hunting, hardware and more - makes a great men's or women's gift!